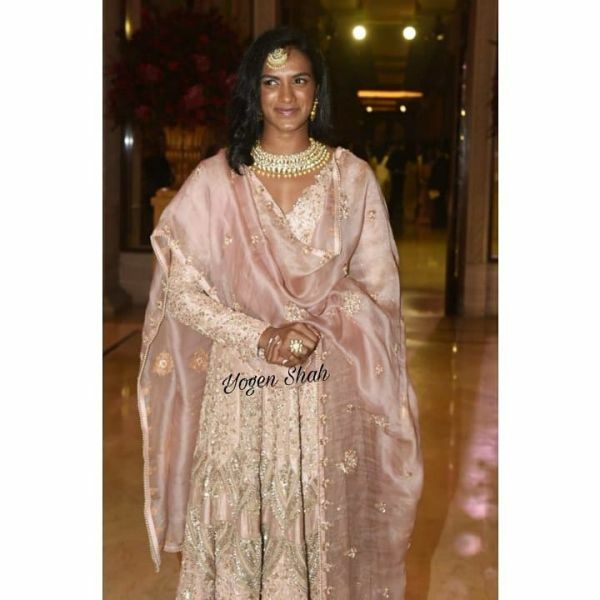 PV Sindhu, Anil Kumble & More: The DeepVeer Reception Seems Like Quite A 'Sporty' Event! 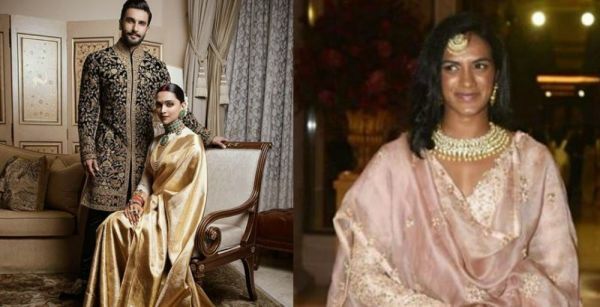 Ranveer Singh and Deepika Padukone's Bengaluru Reception is happening right now and their looks are to die for! In that gold Kanjeevaram saree, Deepika looks almost angelic while our baba Ranveer looks like the handsome devil incarnate in black. The guests have started pouring in for the grand reception and let me just tell you, they are all slayin' as well. They had to shine considering they are attending the reception of the biggest stars of Bollywood. 1. 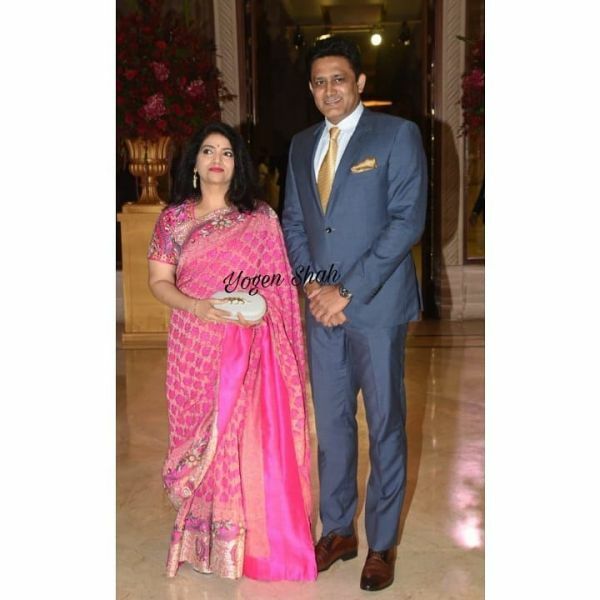 Anil Kumble and his wife! She also happens to be Deepika's favourite badminton player! Here's another picture of the Olympic silver medalist. Pooja, who is Deepika's dietician, arrived at the reception with her hubby.